© Beth Olsen. All rights reserved. 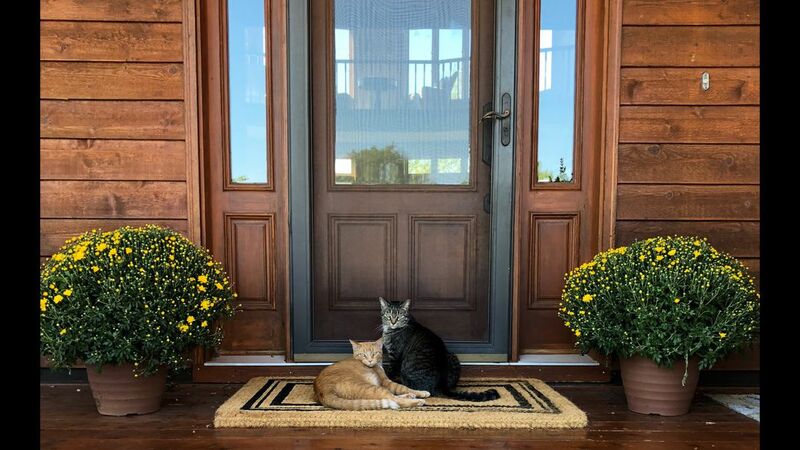 Granite and Pumpkin enjoying a warm afternoon outside their home. Date Uploaded: Sept. 12, 2018, 10:02 a.m.